It’s Halloween. Luke and Lottie are looking forward to all the fun. They make tasty snacks with Mom and scoop out a jack-o’-lantern with Dad. Then it’s time to dress up and go trick-or-treating. 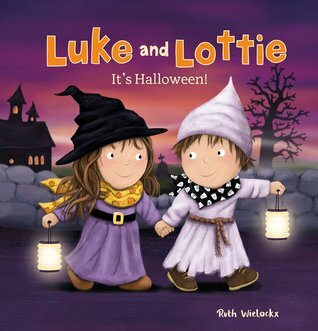 Come along with Luke and Lottie for a night of Halloween celebration!